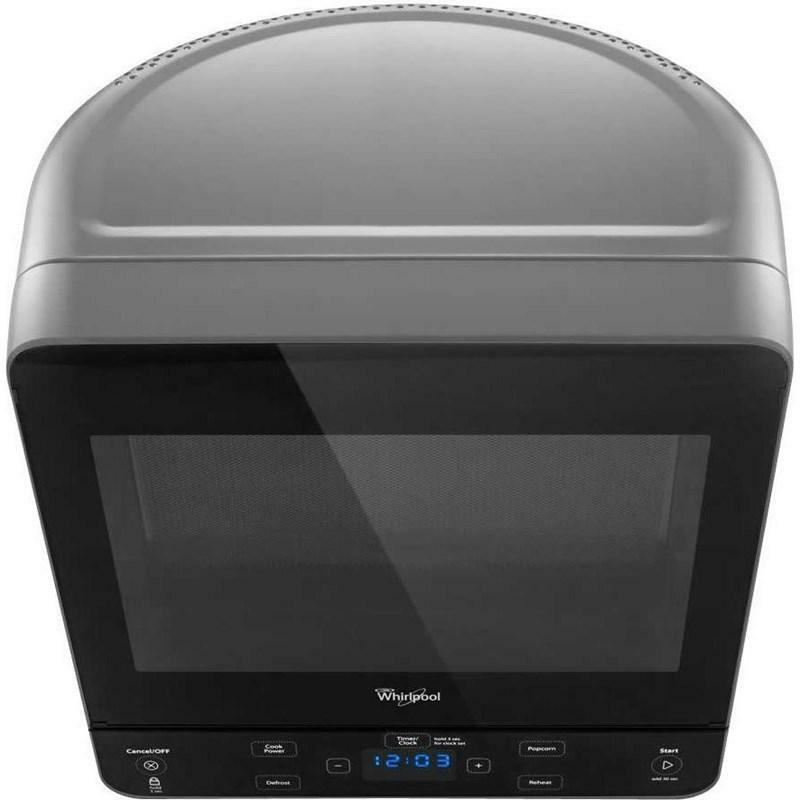 Quickly set this Whirlpool® countertop microwave to cook for 30 seconds at 100% power with the add 30 seconds option. You can also press it to add 30 seconds to a manual setting that is already in progress. With 0.5 cu. 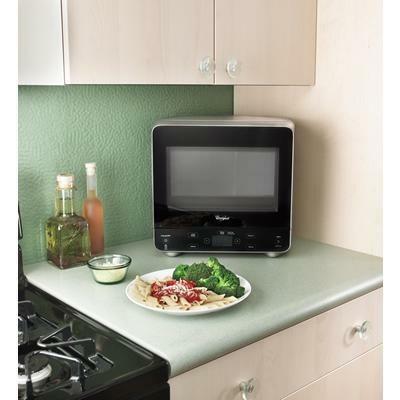 ft. capacity, there's enough room for a dinner plate without taking up valuable counter space. 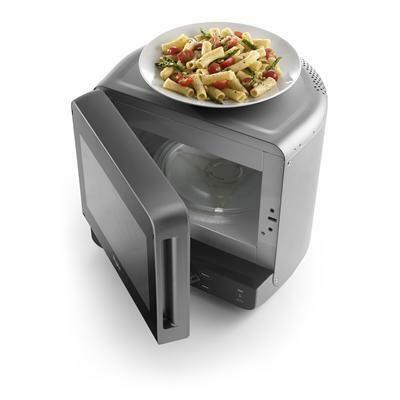 Plus, the control lock feature helps you avoid unintended use or other changes to your cooking settings by disabling the control panel with the touch of a button. Capacity 0.5 Cu. Ft. / 0.01 cu. m.